Decide on your requirements and materials and then compare the costs to your budget. Budgets are as much for ordinary people, as they are for governments. A budget allows you to know the extent of your required expenditure for anything that you need to have done. So, if you want to remodel your kitchen, make sure that you have a proper budget before you commence the work. 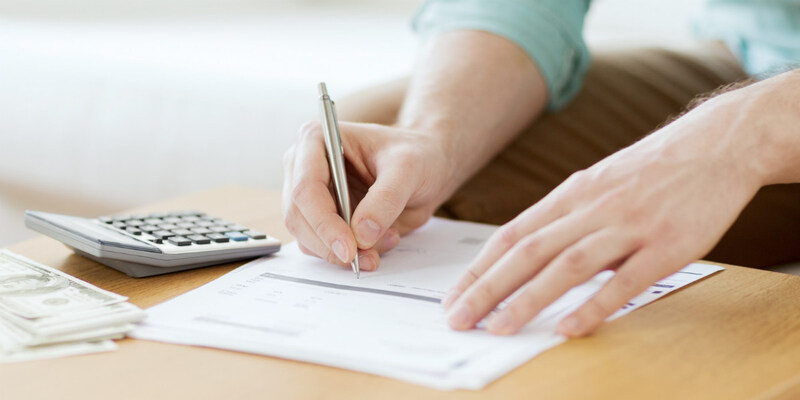 A budget allows you to know the financial arrangements that you will need to make before you start any kitchen remodeling or other home improvement project. This ensures that the work is never held up because you have run out of money. Make sure that you provide for the required amount in the budget, and even a little extra to allow for contingencies. We make every effort to stay within the prescribed budget, but sometimes there are things outside of our control. When removing old walls or cabinets, we may find unexpected water damage or termite damage. Relocating some plumbing or wiring may be necessary. We do our best but expect a couple of surprises along the way. 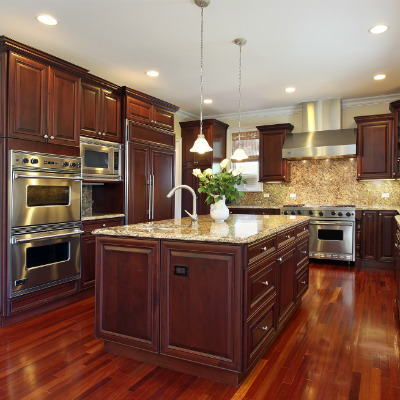 It is essential that you first plan and decide on all the changes you want to make in the kitchen for the remodeling. You can do this by assessing its present use, and the inconveniences faced. Get ideas from books, magazines or over the Internet and decide on how you would like your kitchen to look after the remodeling. We are a contractor who will complete your kitchen remodeling and will give you a detailed estimate of the work, at no cost, once you tell us what changes you want. You can use this estimate for your budget. You can also use the Internet to find prices of various items. This exercise will also allow you to decide in advance on the makes and models of your appliances and choose those that suit both your needs and your pocket. You can also get online quotes for remodeling jobs from some companies that specialize in kitchen remodeling. They may even be able to give you a suitable design for the remodel once you tell them the size of your kitchen, the plumbing and electrical connections in it and what you want in your remodeled kitchen. Once you have determined your materials, the design and the layout we will be able to give you a firm quote. Now that you know the expenditure you have to make for the kitchen remodeling, you have to see whether you can arrange for the necessary finance. Can you do this out of your savings or other sources? Do you need to apply for a loan? It can happen that you will need to recast your budget. If the finance is beyond your capabilities, cut down on some of the embellishments or reduce your specifications for appliances and other materials. A proper budget prepared as given here in the tips for kitchen remodeling on a budget and for which the finance is arranged will allow your kitchen remodeling to be completed properly and satisfactorily. 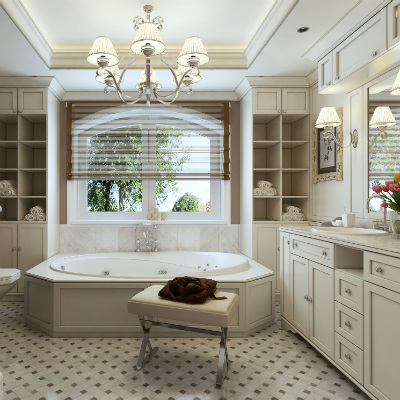 Contact us today at https://myremodelright.com for a detailed quote and feedback about developing a realistic budget for remodeling your kitchen or bath.